Published on 6 December 2012. With both Wendy and me feeling under the weather at the moment, we’ve been through a fair few over the counter medications in the past week or so… although I have to admit that, in line with gender stereotypes, I’m more often sighted rummaging through the medicine cabinet! 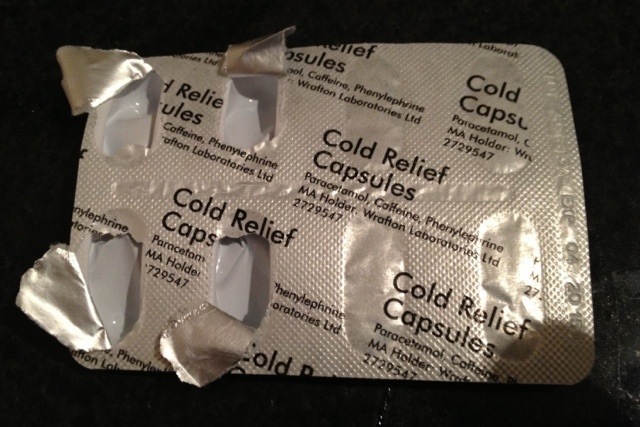 This 1,918th post was filed under: Health, Photo-a-day 2012, Medicine.